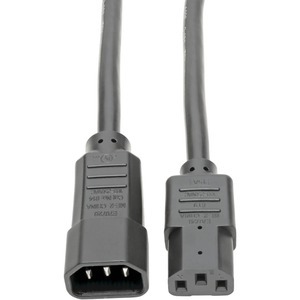 Use Tripp Lite's P005-12N in server applications that require a high-rated, heavy-gauge cable. Its short length is perfect for server to PDU or UPS connections that are in close proximity. 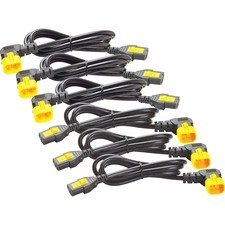 C13 to C14 connectors, 3 x 14 AWG conductors, 15A rating and 100-250V.